With the security situation in the Central Asian region exacerbating, SCO member states plan to exchange information on terrorist organizations. ­A unified list of terrorist groups should be used in all SCO member states, the Head of the Executive Committee of the SCO’s Regional Anti-Terrorism Structure, Dzhenisbek Dzhumanbekov said on Tuesday. This move would make it possible to track terrorist organizations, banned in one country, throughout all member states. 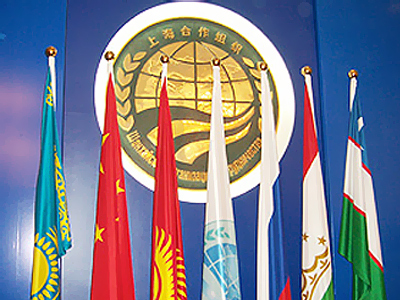 The SCO is made up of China, Kazakhstan, Kyrgyzstan, Russia, Tajikistan, and Uzbekistan. In 2010, the security services of these states unearthed terrorist hideouts containing militants’ weapons, 317 explosive devices and 1,167 small arms, Dzhumanbekov said at an international conference in Almaty, Kazakhstan. More than 50 people have been persuaded to abandon terrorist activities. Currently, many terrorist structures are increasingly accumulating organizational, financial, ideological, material and technical resources, Dzhumanbekov noted. They have also become more sophisticated in using information technologies and suicide bombers. He described the aspirations of international terrorist networks to obtain components of weapons of mass destruction as “extremely dangerous”. The situation in the region is aggravated by threats emanating from Afghanistan. Commonwealth of the Independent States (CIS) members are planning to hold additional antiterrorist exercises in Kyrgyzstan this spring. The move was prompted by the tense security situation in Central Asian countries, the Head of the CIS’s Anti-Terror Center, Andrey Novikov told reporters. 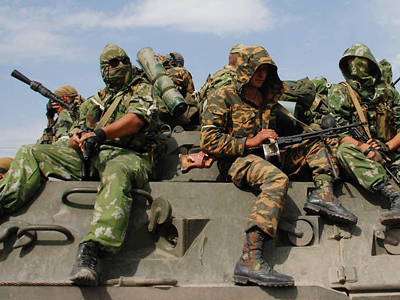 The special command exercises will involve the Collective Security Treaty Organization (CSTO) Rapid Reaction Force and the Kyrgyz National Security Committee. 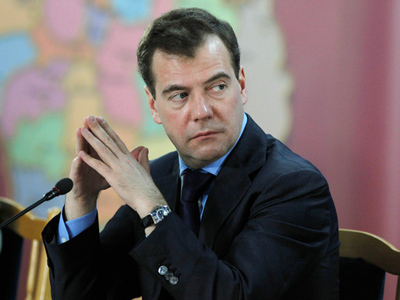 The event is linked to threats faced by the entire Central Asian region from Afghanistan, Novikov said. The coalition forces and government are forcing the Taliban “to withdraw from central Afghanistan and move closer to the CIS borders,” Interfax quoted Novikov as saying. Local extremists support the penetration of radical groups from Afghanistan into the Central Asian republics. 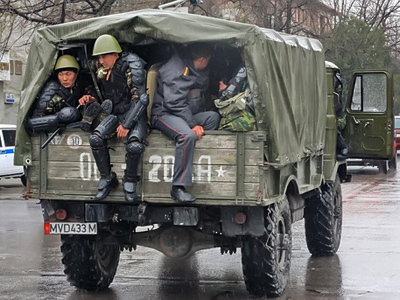 During the exercises, Kyrgyz forces will be searching for suspected terrorist groups operating on their territory.